‘Tis the Season to Reduce, Reuse and Recycle! As we near the end of 2016, it’s a great time to pause and reflect on the year. 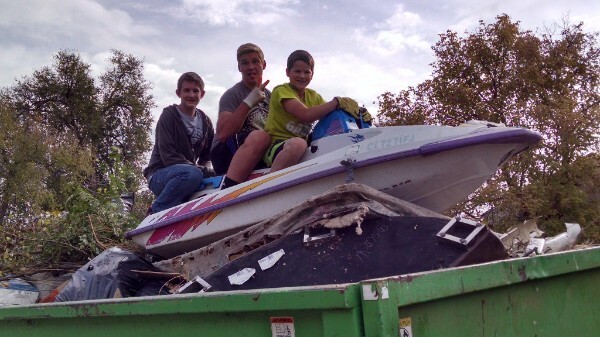 Here’s a glimpse into what 2016 looked like for Extreme Community Makeover. More importantly, we are building relationships, providing encouragement, & surrounding people with the reassurance that someone cares enough about them to show up and help in some way. The video below is a great example of how I have seen you and countless others make a difference as together we build a movement of being good neighbors to one another. Thank you for a great year! Check out our latest video, which premiered at the Art is in the Air event last month! The first edition of The Local Deck is now available. Each box is filled with 26 coasters with a discount offer to one of 14 local Denver restaurants, 6 breweries & distilleries, & 6 outdoor brands. 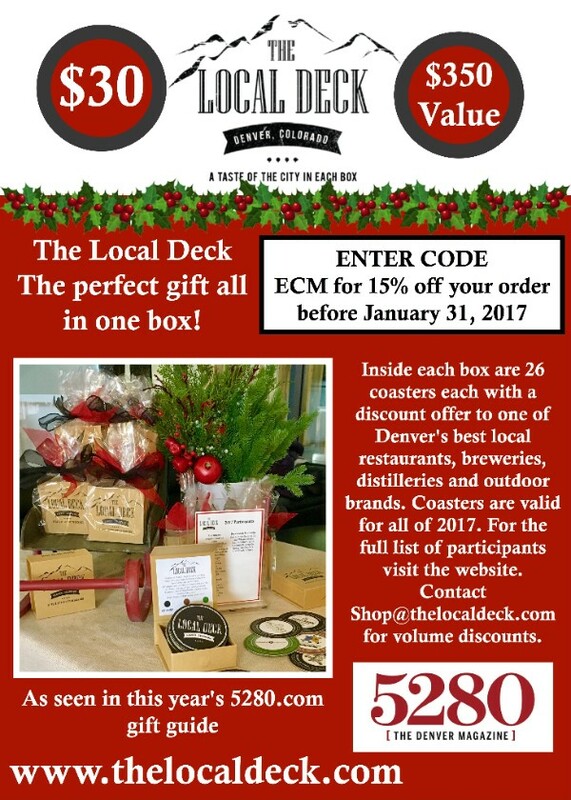 With more than $300 in savings in each box and valid for all of 2017, The Local Deck makes the perfect gift. $1 from every box sold will be donated to ECM, which is the reason why you can also get a special 15% off code for online orders through the flyer below. Have you ever wondered what being on a board of directors entails? As you look ahead to 2017, are you looking for ways to use your skills in that type of a role? If you have any interest or questions about what it would mean to serve on the board of directors for Extreme Community Makeover, we will be hosting an open house at the ECM office (4200 Morrison Road, Unit 3, Denver, 80219) on Thursday, January 12 from 5:30-7:00 pm. You can drop by for 10-15 minutes or stay the whole time – whatever works for your schedule. We will have a short presentation at 6:00 & 6:30 pm. The rest of the time will be informal so you can ask any questions you have and learn more about what it would be like to serve on the board. 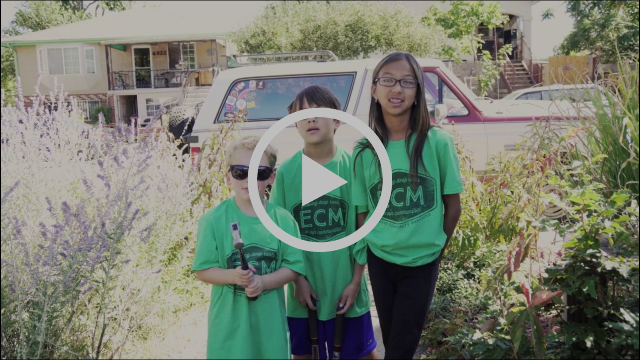 Don’t forget that any gift giving you do on Amazon can lead to a donation to ECM. Amazon will donate 0.5% of the price of your eligible AmazonSmile purchases to Extreme Community Makeover whenever you shop through the AmazonSmile link, which you can find here. Thank you to the volunteers who got involved during the month of November!